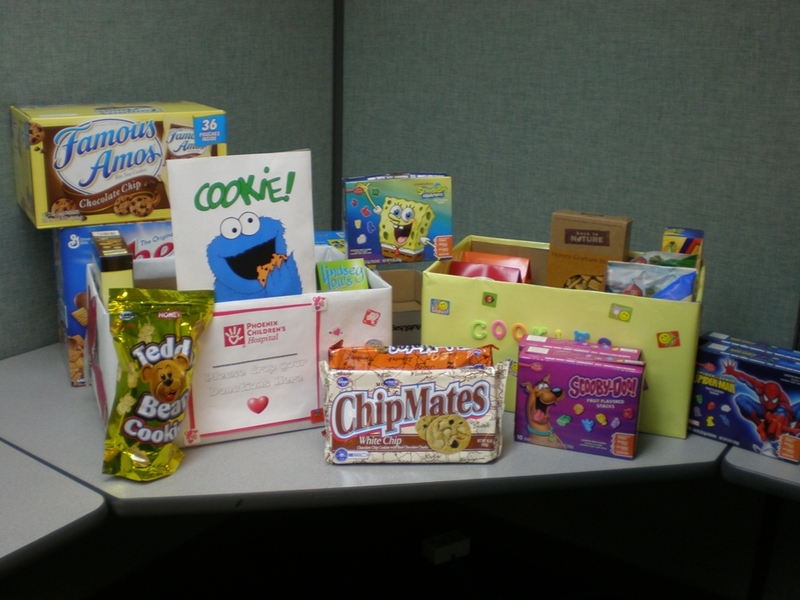 Holly Jordon, the KeatsConnelly librarian, organized a cookie collection drive for the Phoenix Children’s Hospital’s refreshment cart. 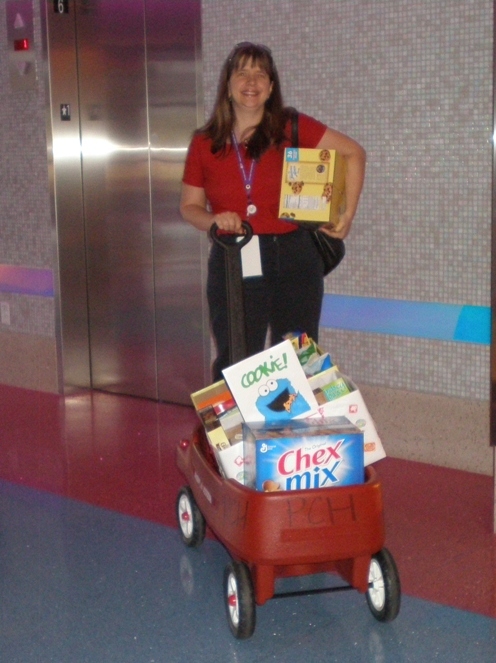 On a daily basis, Phoenix Children’s volunteers travel throughout the hospital offering complementary coffee and refreshments to families, visitors, and staff members. 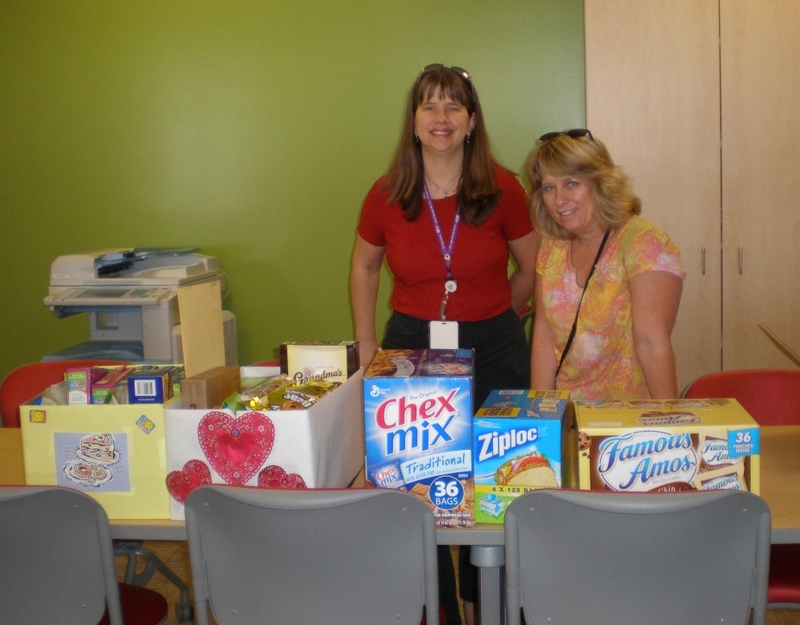 Holly volunteers at the hospital and realized that the refreshment cart supplies were running low, that is when KeatsConnelly employees chipped in to help.